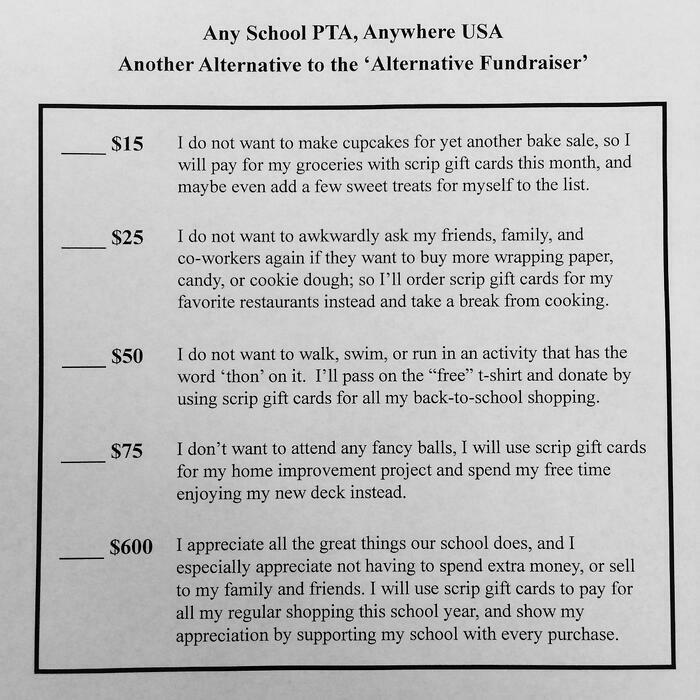 Last week, the PTA of one Texas school sent home an ‘alternative fundraising’ form that gave parents a good chuckle and caught the attention of many social and media outlets. The original form cleverly acknowledges the fatigue associated with fundraising. 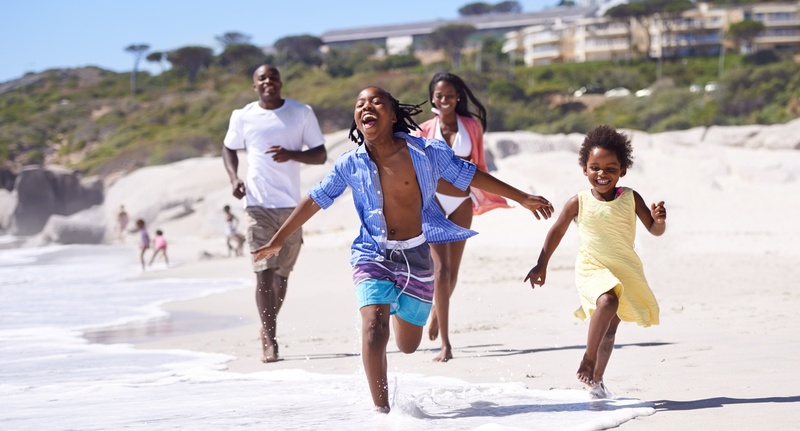 The form encourages parents to save time, effort, and hair-tearing-out, by donating the money that they would have spent anyway. 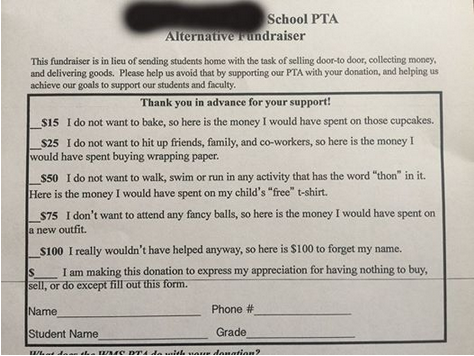 We certainly understand this PTA’s point of view. 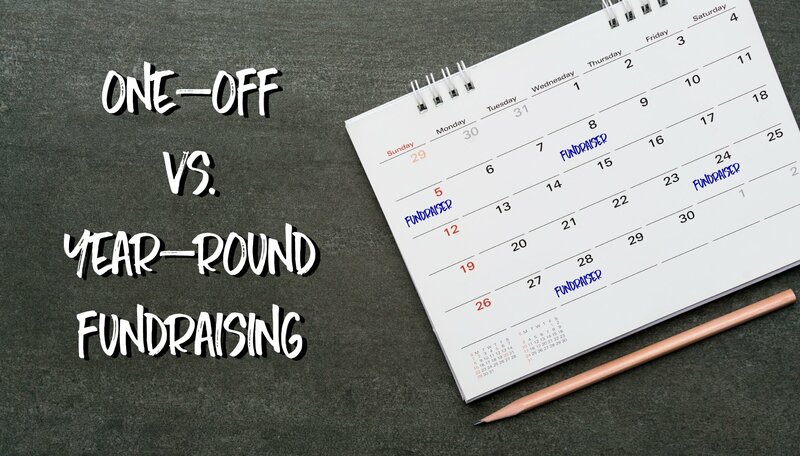 There are a lot of fundraising programs out there and parents are weary of being asked to participate. However, we have an alternative option to just donating money: scrip fundraising. Yes, it has the word “fundraising” in the title, but rest assured, there is no selling involved and no money to be lost. With scrip fundraising, you purchase gift cards that are used to pay for your normal shopping activities - grocery shopping, dining out, or a trip to the mall. 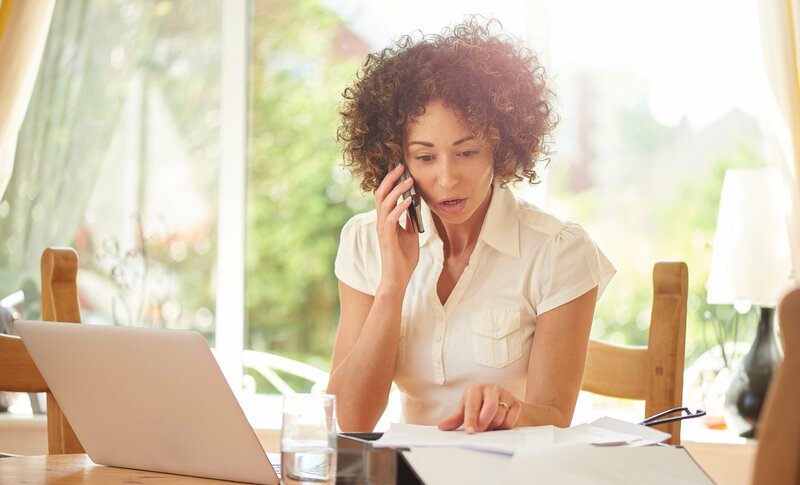 All the while, you are earning rebates for your organization. 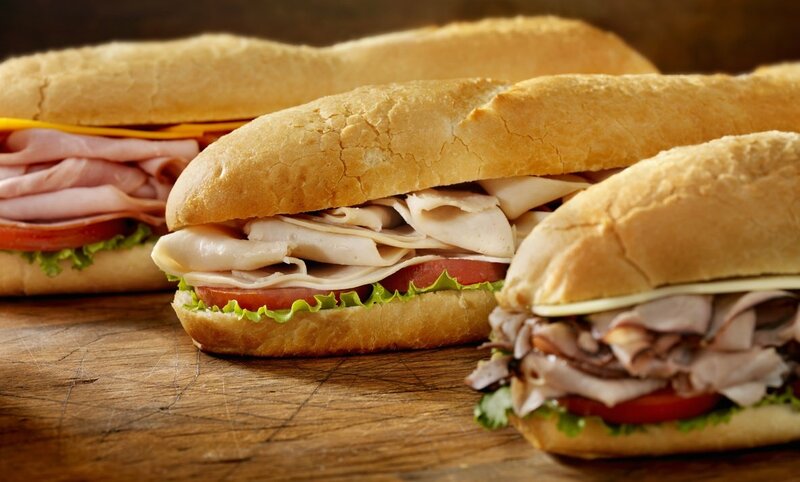 In essence, you will be “donating” money just by making your routine purchases. There's no need to spend extra money, or come up with extra cash to donate to your school.